Please send me any comment & question through the comment form! I'll send you email if you leave your email address. 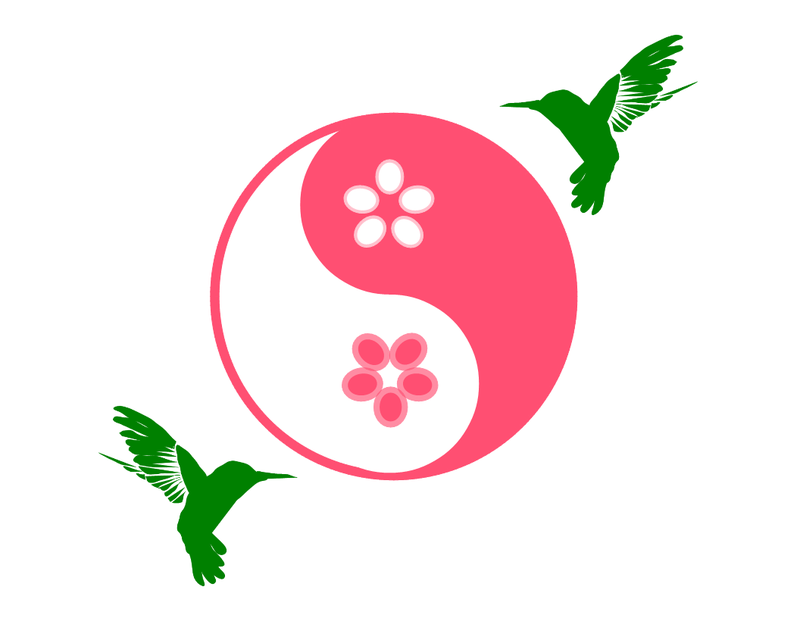 Thank you for your interest about Blooming Touch by Miyuki! Blooming Touch is a few minutes away from FWY 85 Union Ave Exit. The office is NOT in the shopping mall with Safeway and Chase Bank. Please use Pinehurst Ave to get the parking when you missed the sign with the house number on LG Almaden Rd. 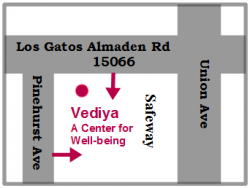 You'll use a side door to Vediya beside Silicon Valley Physical Therapy and use stairs to the 2nd floor. Please be aware that NO elevator or escalator is available; feel free to ask an assistance to Miyuki, please!